It’s more than just a box. 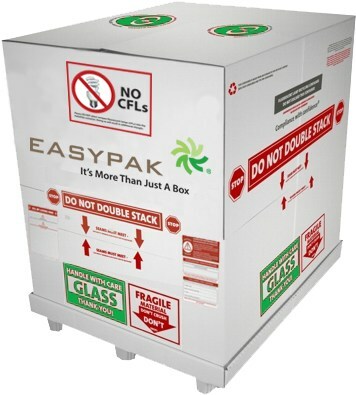 Includes the container, online account features, shipping to a certified recycling center, recycling charges, and a certificate of recycling, all for one low fee! Each container comes with the PalletPak large quantity recycling kit, instructions, and terms & conditions.